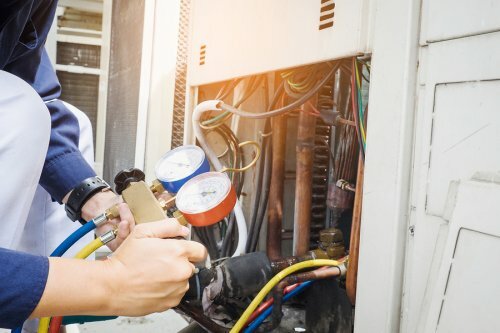 There are several air conditioning maintenance tips that will keep your air conditioner running smoothly and help keep your energy bills low. One of the most important tips is to have your HVAC company come out regularly to inspect and maintain your AC installation near Murfreesboro. Watch the video for more essential tips to maintain your air conditioner. 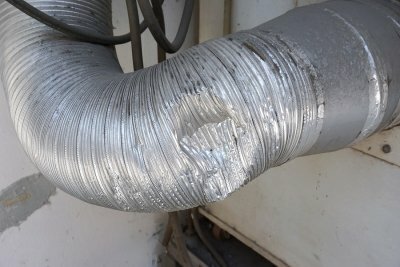 Check the outside hoses for any defects, debris buildup, and missing insulation. 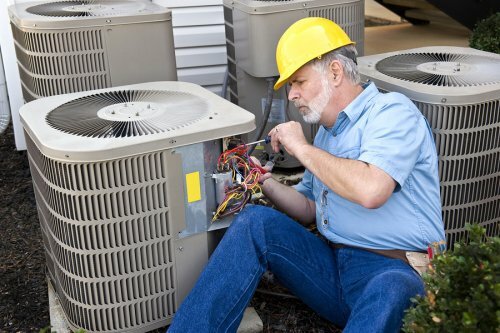 If needed, call your HVAC company for repair parts and services. Remove any debris, dust, and dirt that has built up around the outside unit or in the grates. Change your inside air filters about four times a year. During the summer, when the air conditioner is running frequently, you may want to change the filters once a month. This will ensure proper air flow and air quality throughout your HVAC system and house. When a homeowner notices that the heating or cooling bill continues to rise throughout the season, he or she should consider calling for professional duct sealing near Murfreesboro . When ductwork is insufficiently sealed, air escapes through the cracks and holes. This causes the air conditioner or heater to work harder and the energy bills to rise. If a certified HVAC company comes out to inspect the ductwork, clean it, and seal it, then the systems will not need to work as hard and the home will feel more comfortable. An HVAC contractor will come in and inspect the entire duct system. This inspection will include the attic, basement, garage, crawlspace, and any other areas that may need to be insulated. Throughout this process, the contractor will note any uninsulated areas, holes, and other potential areas of concern. After the inspection, the contractor will repair any damaged ductwork. Damages may include twisted or tangled ducts. Some ductwork may even be crushed. Typically, these ducts are made of flexible materials and are easily corrected and reconnected to the duct system. There are a few different materials an HVAC contractor will use to seal leaky ducts against escaping air. Commonly, contractors will use either metal tape, aerosol-based sealants, or a resin adhesive known as mastic. Any of these materials will effectively seal any holes or improper connections in the ductwork. After the duct sealing process, the HVAC contractor may add insulation or advise the homeowner to add insulation in certain areas. By insulating empty areas around the ducts, this will help keep air flow consistent through the ductwork and prevent air from escaping. Once the process is complete, the contractor will evaluate the air flow to ensure the process was a success. He will also inspect the heating system to ensure there is no backdraft of gas or oil coming through the ductwork. It is essential to have a dedicated maintenance plan for your HVAC unit in Murfreesboro. With Quality Heating & Air LLC, you will have three different options for an HVAC maintenance plan: Bronze, Silver, and Gold. The Bronze plan offers a significant amount of savings for a low monthly price and the peace of mind that your home’s HVAC system will remain in good shape when you need it most. With the Bronze maintenance plan, your HVAC system will receive two tune-ups a year! These tune-ups will address many different points, and they will ensure your heating and cooling systems are cleaned and ready for the seasons ahead. You will also receive a 10% discount on any HVAC repairs your system may need. In addition to these incredible savings and benefits, you will receive same day service, and there will be no additional “after-hours” service charges if you need repairs after business hours. You can have all of these amazing benefits and more for less than $10 a month. Call Quality Heating & Air LLC to get your HVAC maintenance plan started right away.